So, one needs to really think hard to come up with an attractive blurb. A blurb is your calling card, your elevator pitch. It has to be crisp, catchy and a truly representative of the work. Even many good writers get intimidated by the importance of these few lines. Some just want to quickly skirt through it by writing something very generic. Some go over the top and fill it with adjectives. Still others go all hyper and load it with questions to intrigue the reader. Then there are those who make it a brief statement of purpose telling what the reader can expect to gain from the book. So, with the cover ready and editing underway, it was time for me to undertake this onerous task of writing a blurb. Luckily, I had experience of writing blurbs having had to write one every time my story got picked for an anthology as well as having written one for my self-published novella. But here I had to write a single blurb for my entire collection of short stories. So where was I to start? How do I go about writing it? After long moments of staring at the blank wall. this is what I came up with the first time around. Nice, isn't it? No need to go to all diplomatic. Let me myself admit it isn't. This is where writer’s circles come in handy. 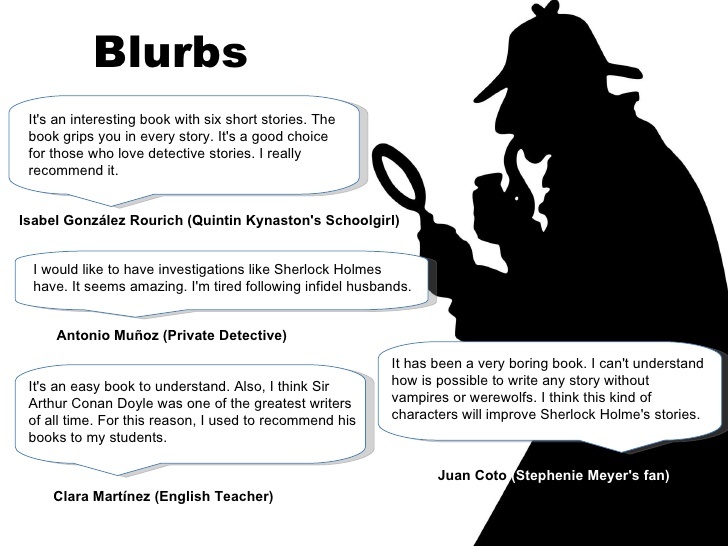 While not even a handful will have time to beta read your entire book, blurbs are something people can read and give feedback on. Lot of issues came to light when I asked around for feedback in writer groups – too preachy, too boring, not capturing the full essence of the stories, not giving sufficient flavor of my writing to name a few. So I took another shy trying to do a mini story and give a flavor of my writing as well without giving away much from the stories in the book as such. So, this is how it came out. “An evil dragon. A damsel in distress. A concerned father seeking a savior. A hero galloping off to the rescue – a knight in shining armor. Now THAT is stuff of fairy tales. Interesting how our own ideas and writing undergoes metamorphosis with drafts and practice. The final blurb is abso great, Karthik. Good luck with the launch. True Dola. Your own tips were also very handy in developing the blurb. Your quandaries are nothing less than existential! They are not unlike the back stories of your tales, enough to put one’s heart in knots in the aftermath. I liked that part where you say ‘bears baring their souls’. All the best, buddy! Thanks umashankar. Glad you find the backstory of my foray into book writing interesting.